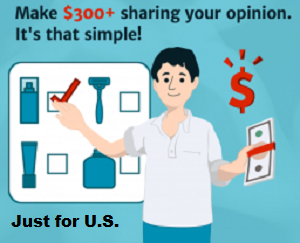 What would saving an extra $100+ a month mean to you? If you think this is impossible because your income just doesn’t stretch to cover the bills you have now, then read on. In this book you will find simple, and achievable solutions, tips and plans to save $100’s off your bills, live a healthier lifestyle and prosper. In Save Money, Eat Well and Prosper, you will be able to follow the plans, suggestions and tips that Penny Jackson followed to save $500 in one month, just on her grocery bill. If you would like to do the same you need this book. Save Money, Eat Well and Prosper covers everything from, how to avoid supermarket traps, planning your shopping, starting a garden, free food, sample meal plans based on $5 per person, $5 meal recipes that can feed a whole family, ways to save on water bills, and much more. These simple plans and tips for saving money have come from Penny’s own experience and do not require a such a tight budget that you cannot enjoy takeaways, entertain friends or enjoy life to the max. 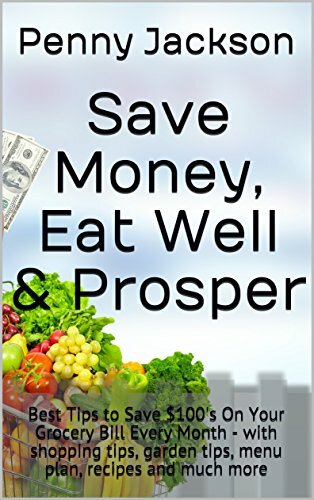 If you would like to save $100’s on your grocery bill while not going without, and be able to save, invest or pay down bills, Save Money, Eat Well and Prosper is the book to help you do this, and prosper.